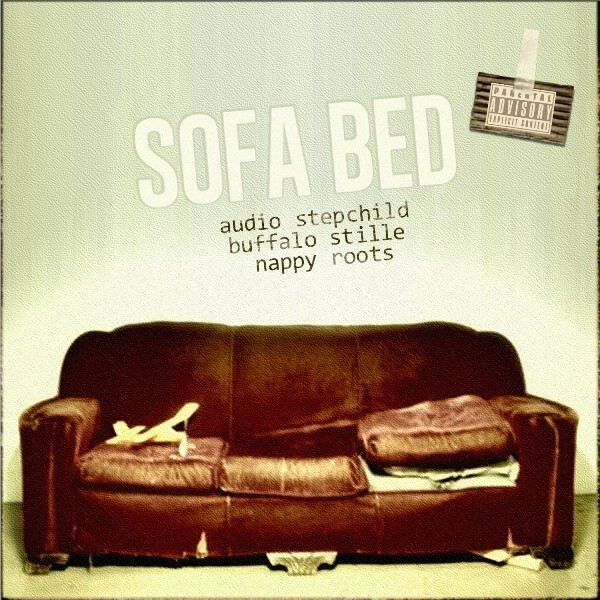 Audio Stepchild has just released “Sofa Bed”, the first single off of their album “Every Coincidence is Significant” which features hip-hop group Nappy Roots, who have sold more than 5 Million records worldwide. 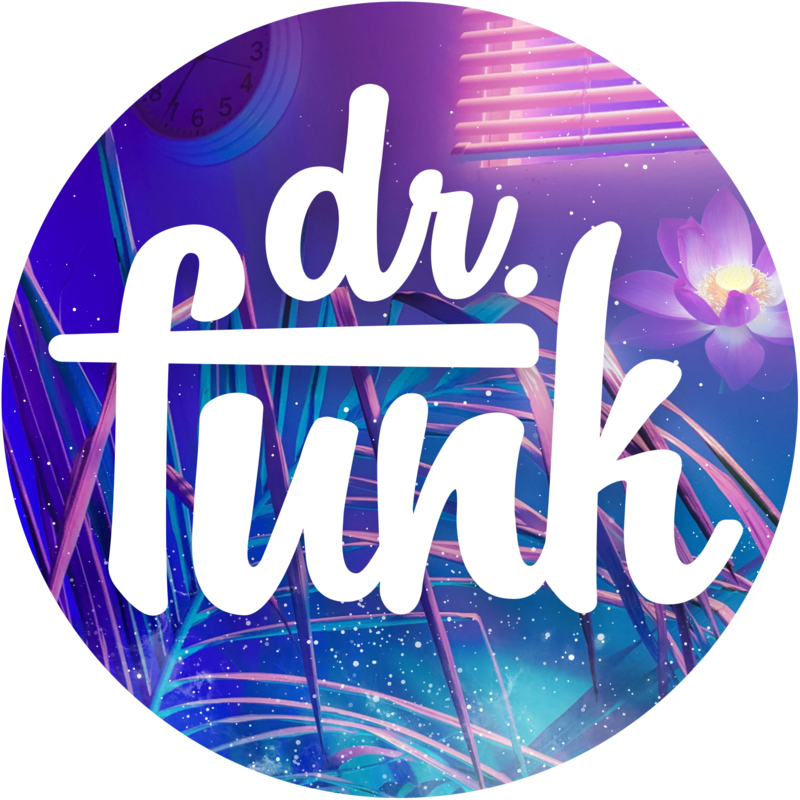 Both are now available now through Hoopla Worldwide / WIDEawake / E1 Music. Audio Stepchild released an album 11 years ago which featured Prince. You can hear the single “Sofa Bed” ft. Nappy Roots right now on 2DopeBoyz. The video for “Sofa Bed” highlights the final moments of Retep Srevlihc, a man who died while filming the music video in Nottingham, England. Family and friends of the late loved one felt that Srevlihc would want the video shown because he was said to have been so passionate about the project, and they agreed to allow it to be released. Inmotfarion is power and now I’m a ! @#$ing dictator. Its best heard while riding the subway. On a bagful of mushrooms.